ShaDa is a game made using processing. 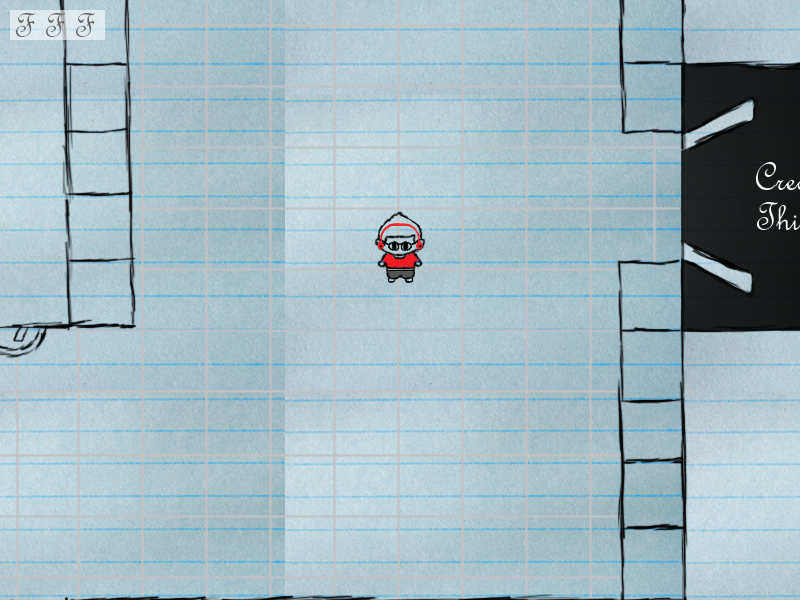 For this game, we created our own graphics (except the paper) and our own sounds. The players get to choose between me or Daniel and the point of the game is to graduate. To graduate you have to beat up three professors. Each level is set up in a different way. For example, one of the levels is designed to look and feel like a space shooter. To download the game for Mac click here. To download the game for PC click here.